Twitch and Devolver Digital have teamed up to run a film festival of game related movies. Each week between January 9 and February 20 a different film will be debuted on Twitch and followed by a live discussion with the filmmakers. 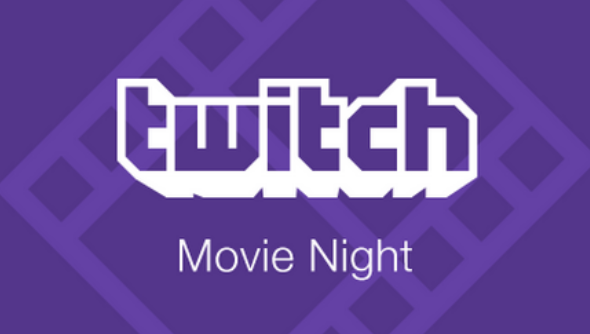 Twitch’s Movie Night kicks off with Stream Dream, a documentary about the rise of video game streaming services. As well as publishing games like Hotline Miami and Broforce, Devolved Digital’s helped fund and distribute independent movies. Stream Dream is one of the films they’ve funded. Each film will be shown globally at 7.15pm UK time. They’ll be bookended with Devolver trailers and live chat with the filmmakers. I’m excited to see not only the films but also if the film season is a success for Twitch. We’ve started to see more filmmakers adopt digital distribution as a way to show off their films – Joss Whedon releasing In Your Eyes direct to the web, for instance. Or, more recently, Sony screening The Interview online instead of in cinemas. Imagine seeing filmmakers conducting prescreenings on Twitch to build a buzz around it before a cinema release or a festival run. You’ll be able to rent the films screened on Twitch at places like Amazon, GOG.com, Google Play, Playstation, Vudu, Xbox, VHX, Vimeo on Demand, and Gumroad.